Kingdom Cleaning has been carpet and floor cleaning for commercial and residential since 2005 in Carson, CA and the surrounding areas. From large commercial buildings to small residential buildings, there is no job too big or small for our skilled experts. We take great pride in our professionalism, experience, reliability, and continuing education in cutting edge techniques and equipment operation. Kingdom Cleaning are the professionals for floor cleaning and janitorial service and are a full floor cleaning service throughout Carson, CA. We use cutting edge technology and cleaning equipment to ensure that each project is completed to industry standard and our client’s satisfaction. We specialize in superior customer service, satisfaction guarantee, emergency 24/7 service, and a meticulous attention to detail in every residential and commercial floor cleaning project we perform. Our number one priority is ensuring each job is done right, while building long-term relationships with our clients founded on trust, quality and affordability. 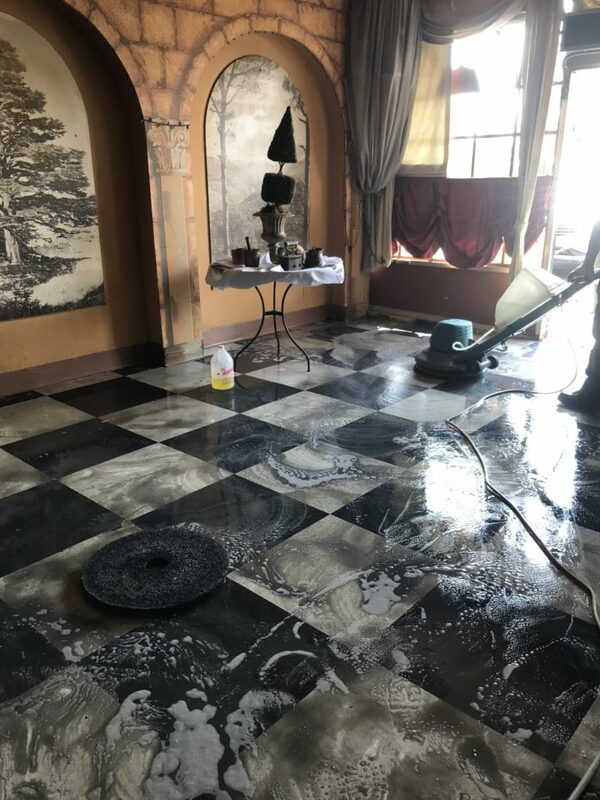 We are confident in our ability to perform any cleaning project, and provide a better value and experience than any company in Carson, CA and surrounding areas. Contact us today to inquire about your individual situation and cleaning needs. Our experts are happy to consider your specific needs and budget to develop a customized plan specifically for you.